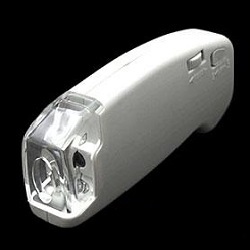 80X LED Illuminated Light Hand Held Microscope. With LED, design Illuminated Microscope ideal for viewing assistance in low-light conditions. Compact convenient for your home, office, or travel.